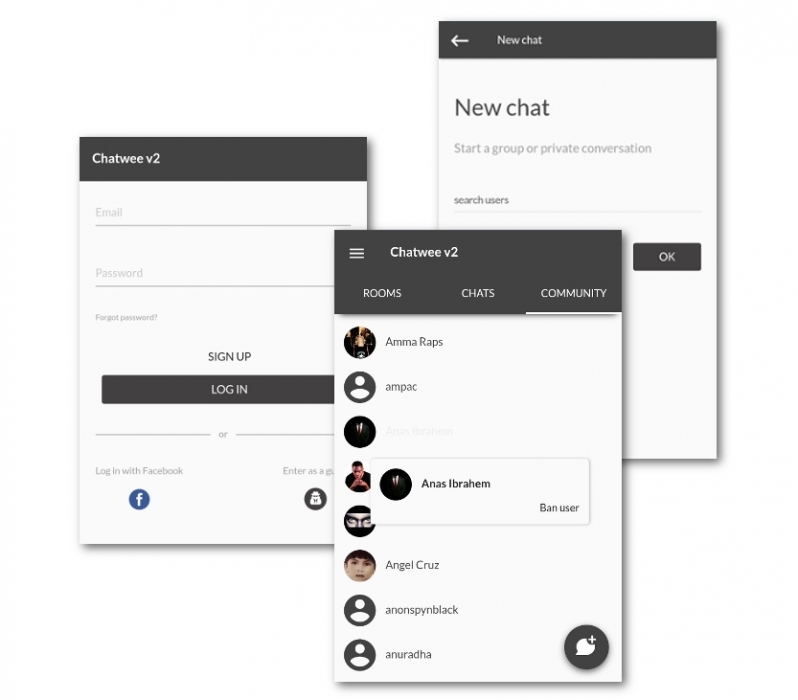 Chatwee is an advanced chat plugin that facilitates real time communication among members of various online communities. 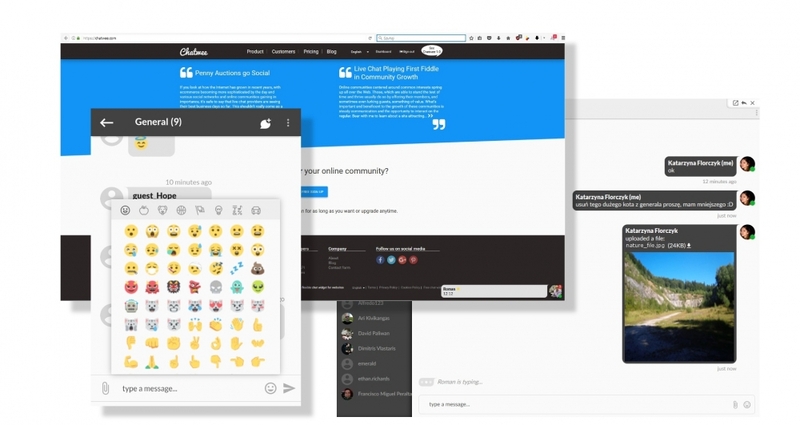 It offers private, group, and public chats, including file uploads, clickable links, images, animated gifs, and a rich set of emoji. Users have several log in methods available, and chat owners can customize the plugin to a large extent. Chatwee chat is an excellent plugin for any Vanilla forum. It promotes interaction and engagement among visitors, as well as between visitors and site owners. Chatwee will help you build and grow a community of active users by providing a platform for real time, rich communication.